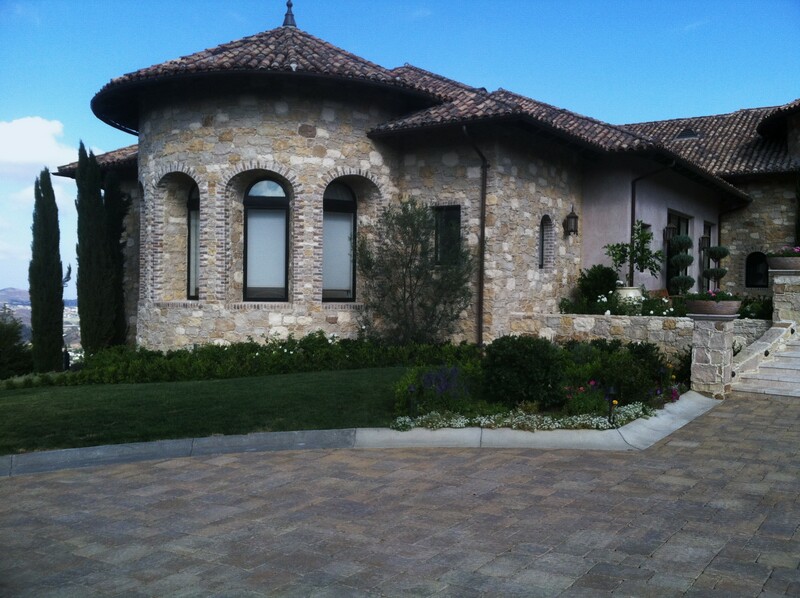 About Core Tile & Stone | Core Tile & Stone LLC. 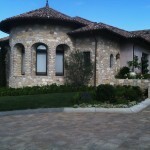 My name is Gerardo (Jerry) Santibanez owner of Core Tile & Stone LLC. My eighteen years of experience has been in custom homes as a sub contractor for prestige companies throughout Arizona, where my work has been often recognized for high quality craftsmanship. In 2014 I took a leap of faith and created my own company Core Tile & Stone LLC. Our commitment is provide you with Quality craftsmanship and customer satisfaction from the smallest job up to the biggest project and always establish an excellent communication to exceed your expectations. I would be honored if the opportunity was given to me in providing you with excellent craftsmanship through Core Tile & Stone LLC.